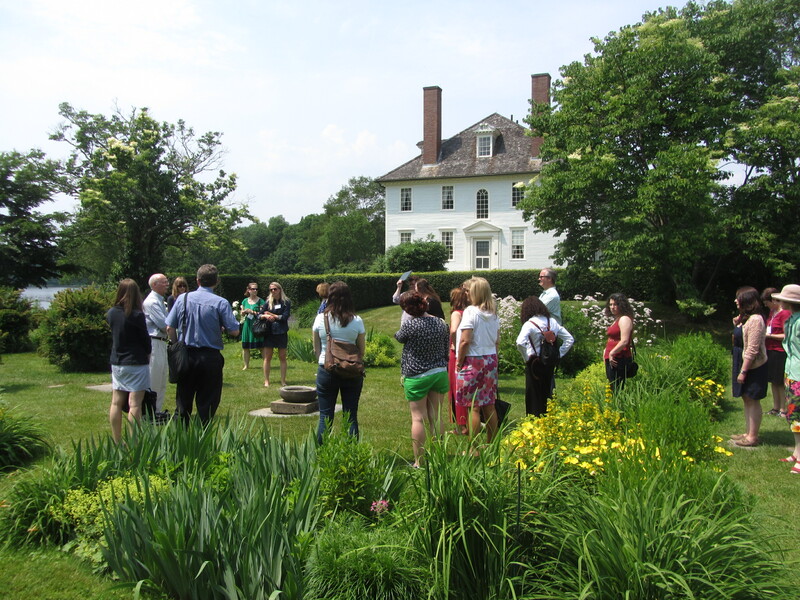 This year, Historic New England launches a diversity scholarship to support a mid-career museum professional or graduate student. Applicants must represent a racial or ethnic minority group in the U.S. The scholarship covers the full registration fee of $1,550, housing at a local university, and a travel stipend of $200. Interest in the diversity scholarship should be noted in the required essay. The scholarship application should include: a statement explaining why you’d like to attend the Program in New England Studies, how you expect the program to benefit you and your career, and the impact that your presence might have upon other participants. Interested candidates should send an application and resume by April 30, 2014 to Ken Turino, Manager of Community Engagement and Exhibitions, Historic New England, 151 Essex Street, Haverhill, Massachusetts, 01830, or KTurino@HistoricNewEngland.org. For a complete itinerary and registration information, check out the brochure, visit HistoricNewEngland.org, or call 617-994-6629.